New Brunswick Scientific offers state-of-the art cell culture bioreactors for R&D through production applications. 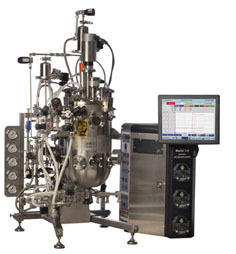 All NBS bioreactors are suitable for mammalian, animal, plant, algae, and insect cell culture. 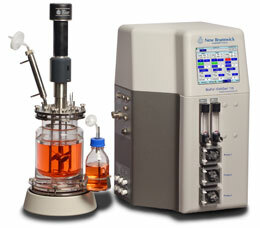 Additionally, NBS benchtop may also be converted for cell culture applications through addition of optional components. Set-up and start-up assistance is included with all NBS cell culture systems (excluding FibraStage, BioFlo 110 and Spinner Basket). Optional software packages, training packages, validation services, and contract services are also available.